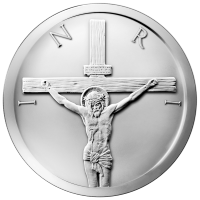 5oz 2014 Crucifixion Silver Round This 5 oz Crucifixion round brings with it a powerful message. It draws to mind the sacrifice of Jesus and the so very small price that was paid for Him to Judas, His betrayer. 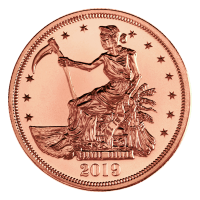 Here is what Chris Duane, the coins creator has to say about the round: "The most historically significant and powerful silver story in the world is the fact that Jesus Christ was betrayed for 30 1/2 ounce silver Shekels. This example powerfully demonstrates how undervalued silver is today on any historical basis. 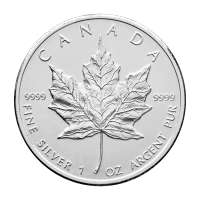 Think about it, 15 ounces of silver is worth about $300 today. Would you betray your Messiah, friend, stranger or even your worst enemy for $300?! You can't even buy an iPad for $300 today, much less a man's life. 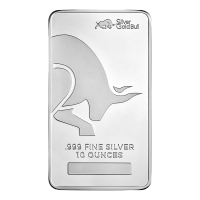 If silver was valued at say $1,000 an ounce then you are near the prices you hear in those murder for hire plots on TV. This Crucifixion round is the perfect reminder of that sacrifice and the utter contempt by the rest of the world for His utter selflessness." 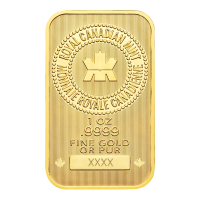 This round makes a perfect gift for the Easter season or for collectors of the Silver Shield series.